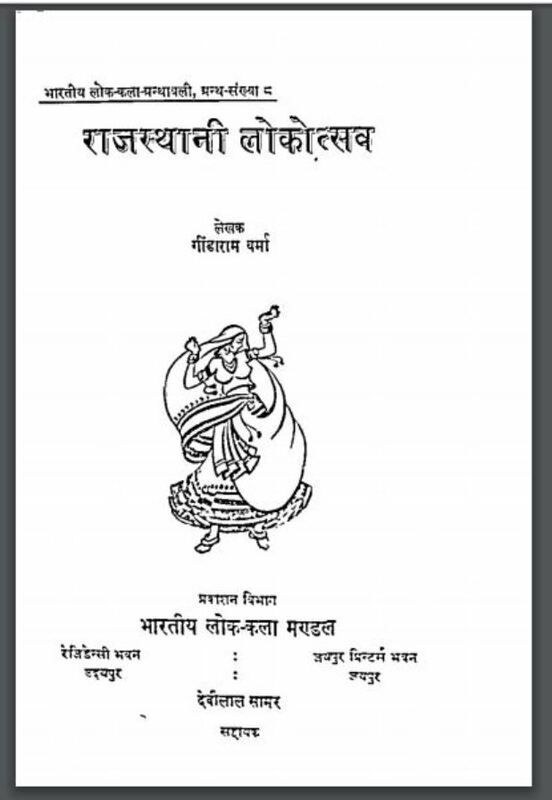 Description about eBook : It is a great pleasure to present the necessary material on the Rajasthani Festival. Fairs and festivals are the true symbols of the cultural life of any country and caste. Without their vivid study, cultural studies are incomplete. The study of fair festivals and festivals is an important task in research related disciplines of the Indian Department of Folk Arts…………..